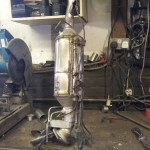 If your experiencing problems with your DPF and looking for a real solution we can help! 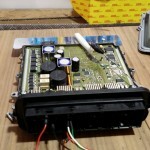 We can completely remove the DPF filter and delete the DPF programming from your cars electronic control unit (ECU). 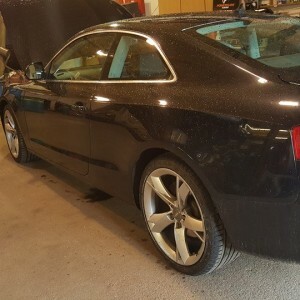 Once the DPF Delete has been carried out any related warning lights will disappear and regenerations will cease completely. Also you will benefit from increase fuel consumption as thirsty regenerations will no longer occur. 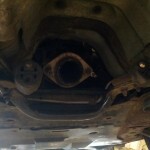 Less restriction in the exhaust system will improve the overall performance of the engine and of course you will avoid the expense of future DPF repairs. 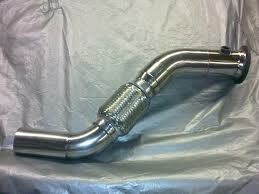 BMW 330d and 335d 530d 535d DPF full removal incl software and pipe £650 inc rolling road. 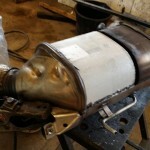 custom made dpf delete pipe t304 stainles steel. On 330d or 530d 231 BHP expect 300+ bhp with dpf removed rolling road. 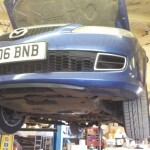 On a 335d 360+ bhp DPF removed with rolling road. egr programmed out. 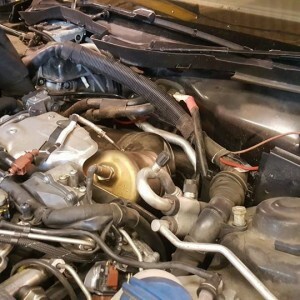 535d 272 bhp up to 350 bhp with dpf removed egr programmed out. Denso DPF removal inc Software £499 All in. 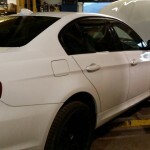 BMW 330d £650 all in stage 2 310 bhp with 680 nm torque. 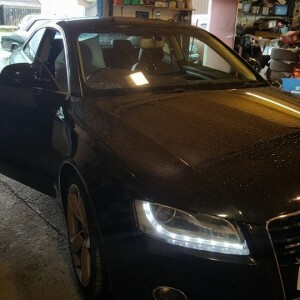 Our Audi A5 3.0 Quattro DPF removal with 68bhp with 100nm torque £650 all in.